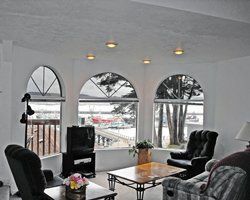 Make your next vacation getaway one you will always remember with a timeshare resale at Smugglers Cove West. 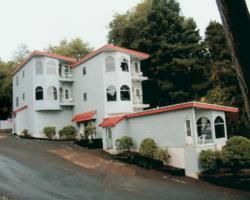 This Newport, Oregon resort provides comfortable accommodations paired with scenic resort grounds and a prime location near all of the top attractions. 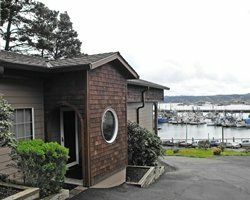 Your timeshare resale at Smuggler’s Cove West allows you the prime opportunity to explore all that Newport has to offer. Your Newport timeshare is only moments from some top attractions, including the iconic Yaquina Head and Yaquina Head Lighthouse. Families should pay a day visit to the Oregon Coast Aquarium, home to some of the West Coast’s most beloved sea life. Nye Beach is a popular beachfront destination, providing the perfect opportunity to try some water-based sports or partake in a whale-watching excursion. 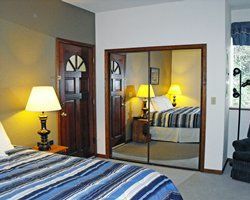 When you buy a Newport timeshare resale at Smuggler’s Cove West, you will enjoy a one-bedroom vacation unit, comfortable for up to four visitors. 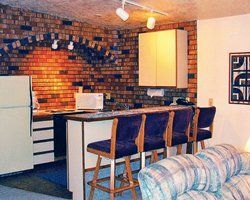 Each unit boasts such in-unit amenities as a full kitchen with dining area and breakfast bar, spacious living area with sleeper sofa, convenient in-unit washer and dryer, and DVD player. Timeshares provide beautiful views of the beautiful resort grounds or scenic coastline. While visiting Newport, enjoy full access to all of Smuggler’s Cove West amenities. The resort boasts access to the beach, allowing you to enjoy the sounds of waves crashing from the comfort of your vacation unit. As you inch closer to the shoreline, enjoy the tide pools and Pacific wildlife the area is known for. A health club with fitness and sporting equipment is located only moments away, allowing you stay in top shape while traveling. Many nearby restaurants provide a taste of locally-caught seafood and delicious comfort foods perfect for the fall and winter months. Contact Smugglers Cove West Specialist Today!